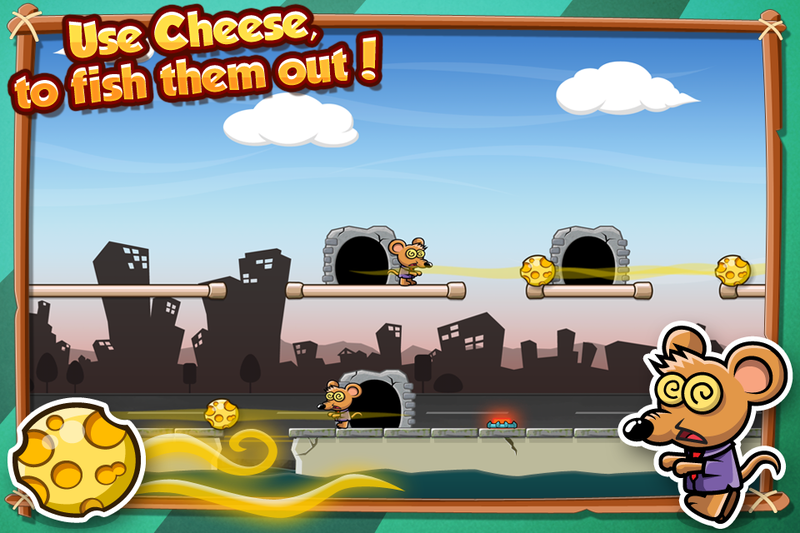 Seek for revenge, by using the cheese as a decoy to lure them out of the holes they're hiding in! 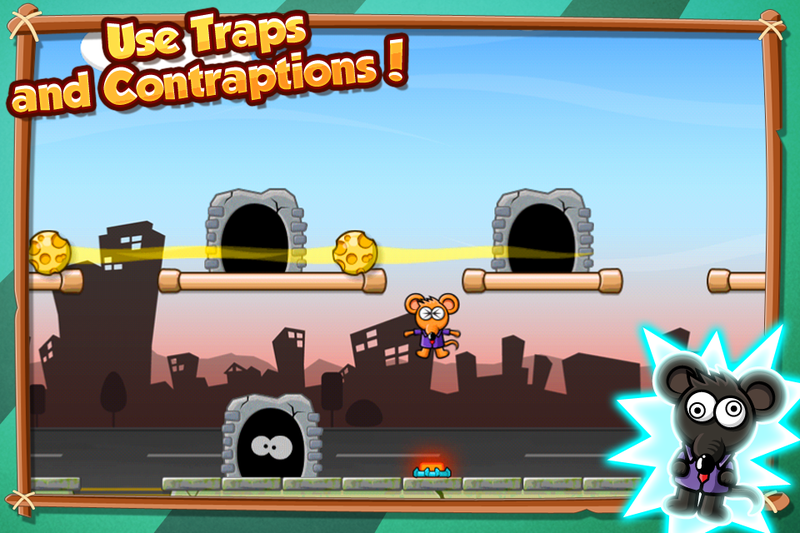 Go through all the amazing and challenging puzzles! 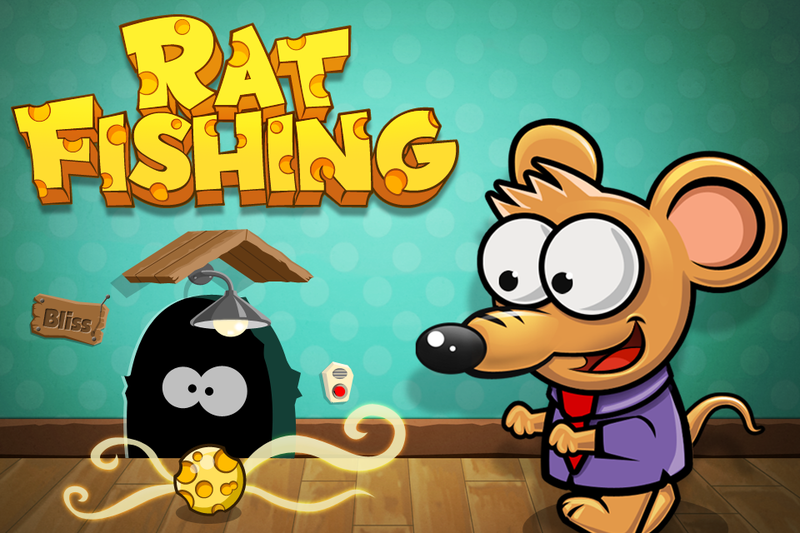 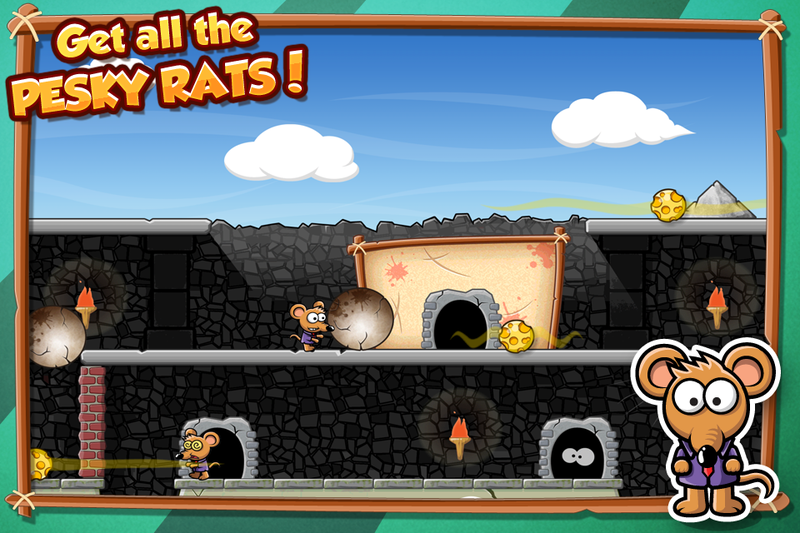 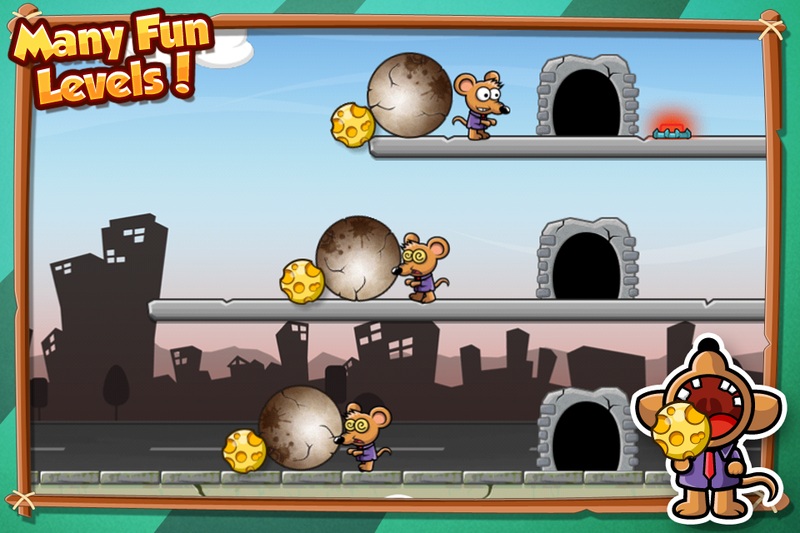 Check out this free game and get all the pesky rats!